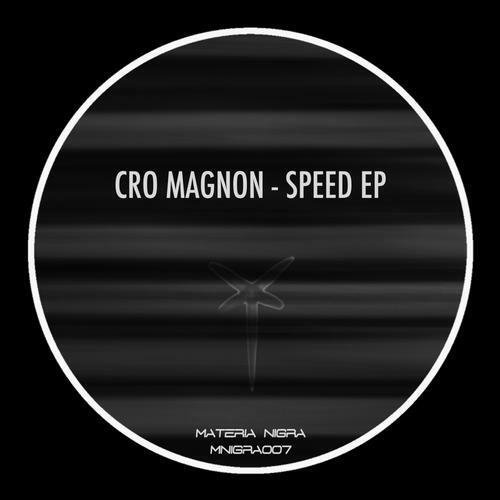 This seventh release is Cro Magnon debut's on Materia Nigra. "Speed" is a hypnotic and heavy track which'll definitely make impact no matter here is played. Cro Magnon makes Deep Space Mix of "Space" and on this version, dark minimalism atmosphere prevails. On "Damage Control" you can count with a heavy bass and with an eclectic percussion, this elements are evolved by a dark atmosphere.